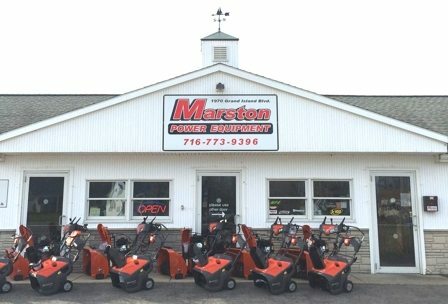 "Exceptional products for exceptional yards." Be ready to tackle your Spring clean up! Revolutionary handheld blower that combines high power with state-of-the-art ergonomic design. The blower tube is engineered to be in line with the handle, minimizing rotational force on the wrist. The 125BVx blower is perfect for homeowner use. Comes complete with a flare nozzle for higher air speed and a Vac-Kit for vacuuming/mulching lawn debris. 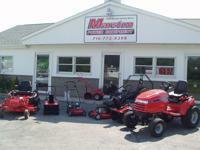 Small engine repairs, Snowmobiles, parts and service. Almost Everything Anyone Else Sells! Copyright � 1995-2011 All rights reserved.